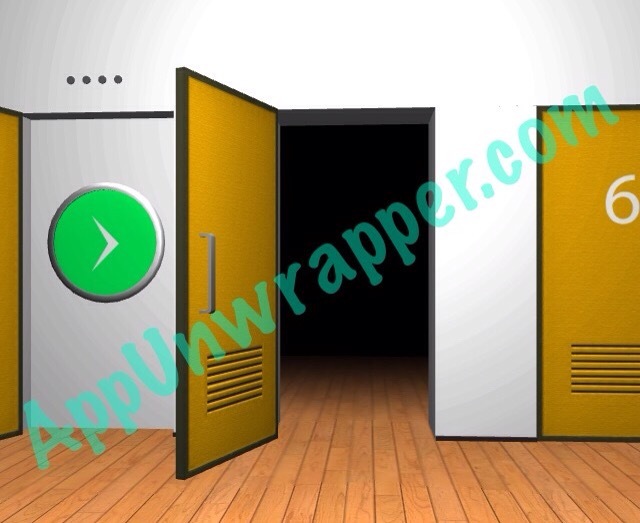 This is a complete walkthrough for DOOORS ZERO – room escape game -. Feel free to ask for help in the comments section if you need any help. 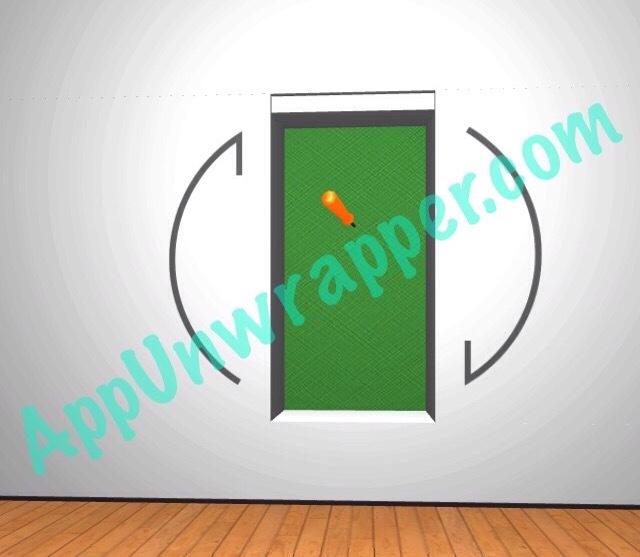 Door 1: Swipe to look around the room, then open the door. Door 2: Look around the room and turn all the circles on the wall to complete the line. The light over the door will turn green and you can open it. 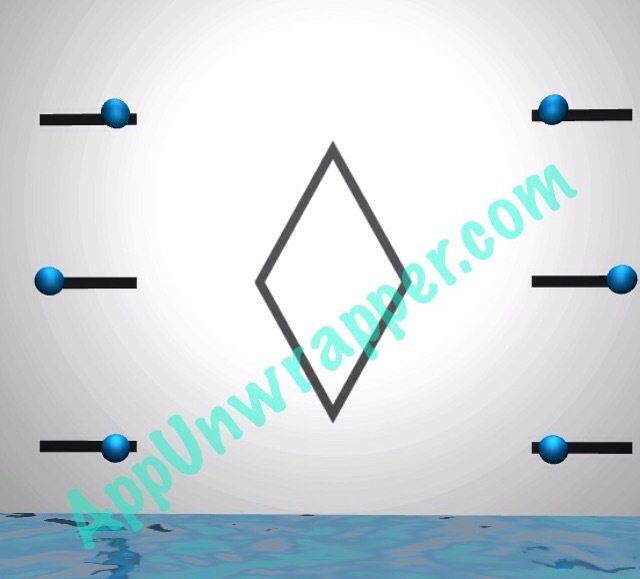 Door 3: Turn around and match the blue sliders to the shape of the diamond. 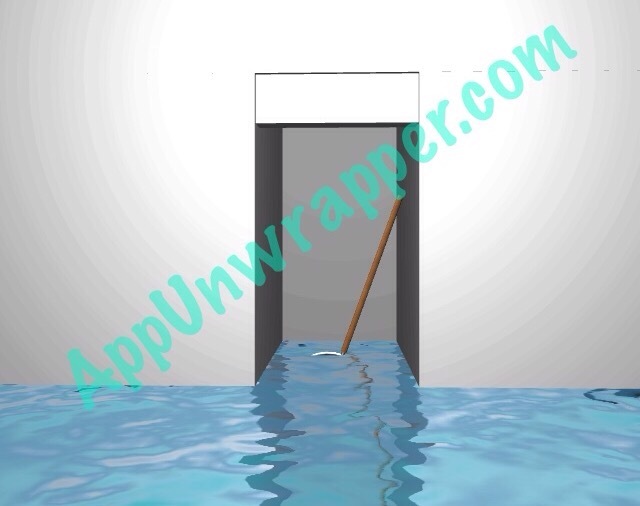 Then take the net from the open door and use it to fish out the key under the arrow inside the other door. Door 4: Tilt your phone to the left and spin around the room so that the red ball moves to the right side under the drawing of it. Door 5: Change the circles on the wall to match the colors of the three balls. Then take the torch. Dip it in the bucket of fuel, then light it in the fire. Then torch the hay in front of the door. 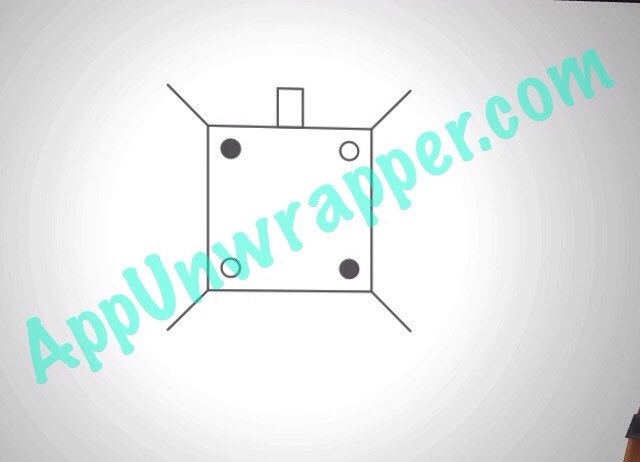 Door 6: Open the four doors with dots over them, in order from one dot to four dots. Press the big red button in each so they turn green. Then open the door to the right of the last button. 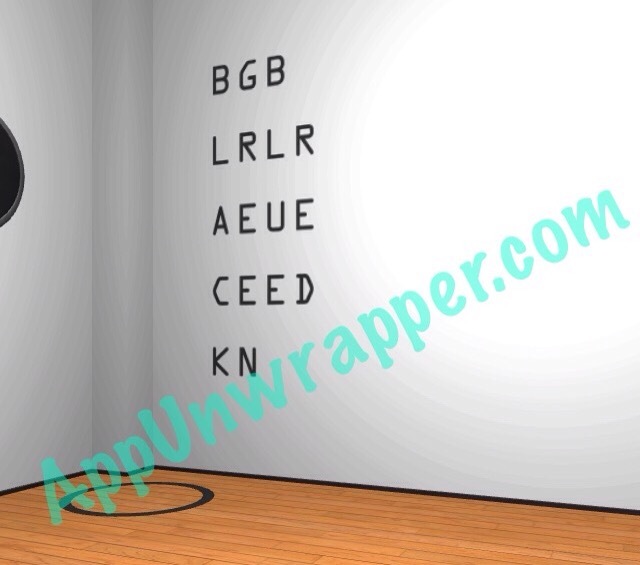 Door 7: Look at the letters on the wall. If you read up to down, they spell out four colors. 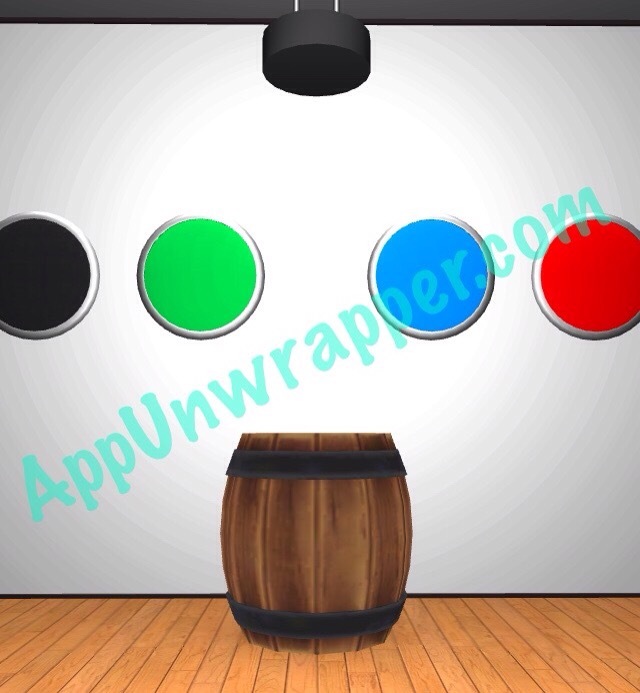 Press the buttons on the wall in that order to release the barrel. Then look at the drawing on the wall to see where to move the barrels to and unlock the door. Door 8: The door says N on it for North. 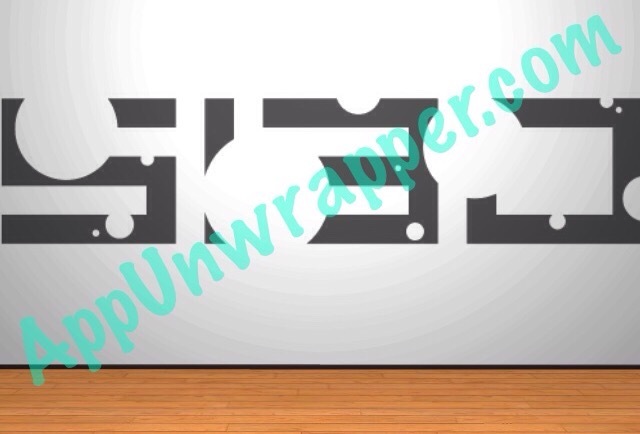 Change the letters on each wall to E, W and S for East, West and South. South is directly across from the door, East is to the right, and West is to the left. Door 9: Turn to the right. Turn your phone upside-down and take the screwdriver. Turn to the right again and use the screwdriver to pop all the orange bubbles to get a four-number clue. Then turn right again and match the numbers to those on the wall. Open the door. Door 10: Follow the guy around the room three times until the door unlocks. 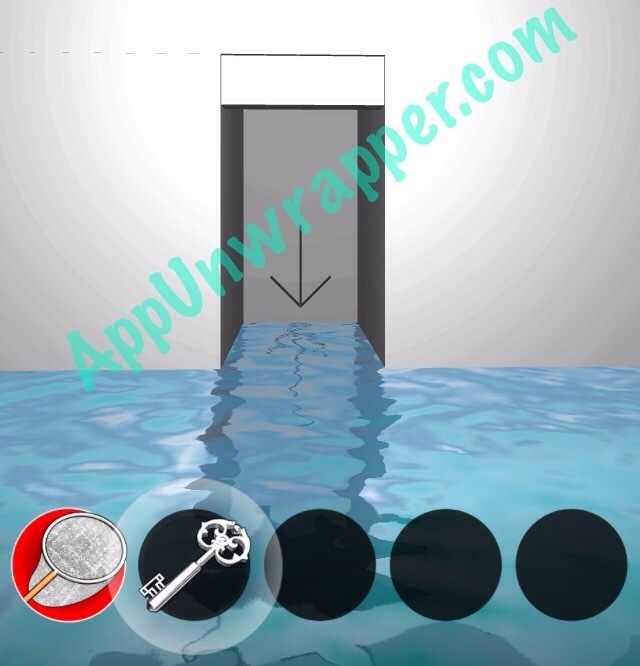 Continue to the walkthrough for levels 11 – 20.